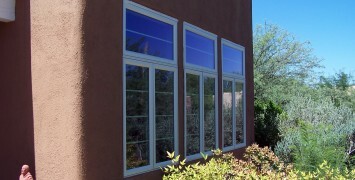 Triple Pane Systems is a family-owned and operated window and door replacement company dedicated to providing residents throughout the Tucson and Phoenix metro areas with unparalleled products, expert installations and a level of customer service that is second to none. These three tools are just a few of the many reasons we’ve earned a reputation for being a trusted leader in Arizona’s window and door replacement industry. 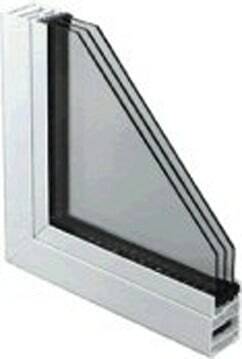 At Triple Pane Systems, we proudly sell the finest quality products in replacement windows and doors. Our products, with triple-pane glass and vinyl-clad aluminum mainframe construction, are unlike any others you will see in the industry. In addition, all products are custom-made for every order to ensure quick, clean, hassle-free installation by our factory-trained installers. Along with a quality install, our knowledgeable sales team and friendly office staff will work diligently to ensure the entire process ─ from the initial in-home estimate to the expert installation and beyond ─ is as quick, easy and hassle-free as possible for you. 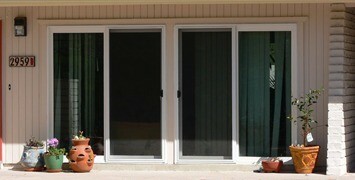 What Sets Triple Pane Systems Apart? From traditional to decorator, ultimate security, performance and style are standard features in every design!